We have over a thousand fabulous upholstery fabrics and sofa fabrics to browse. From sumptuous velvets and chenilles to contemporary faux suede and leather, fresh cottons and flat weaves, we're sure you'll find the perfect upholstery fabric for your home. 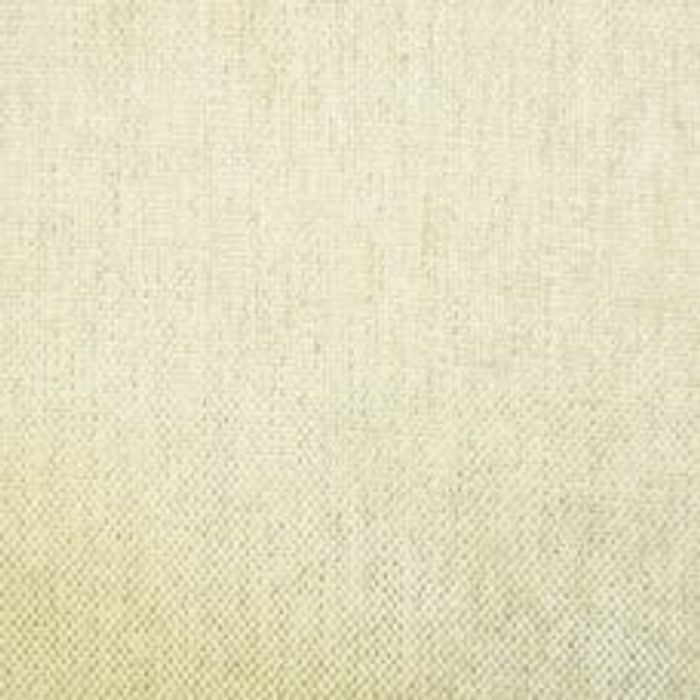 All of our upholstery fabrics can be used for any upholstery work and are supplied fire resistant as standard. We also have many upholstery fabrics which are suitable for contract and heavy use, plus a wide range of machine washable upholstery fabrics. We keep all upholstery fabric in stock right here in the UK and delivery is normally next working day. We offer free samples on all our upholstery fabric, including free delivery - anywhere in the world! Thank you for sharing, more additions are always gratefully received for crafting projects.